At Antoine's Service, we want our Peabody, MA customers to feel safe in their vehicle. You can leave the brake repair and maintenance to our professionals. Below is some valuable information about brake problems and the brake repair services we provide. We are your Peabody, MA Brake Repair Shop! Squealing brakes are usually an indicator you may have brake pad problems. If your brake pads deteriorate or wear out completely, you will here grinding sound when braking, you are now ruining your rotors or drums! The rotors are attached to your vehicle's wheels in a disc brake system. When the brakes are applied the brake pads grip the rotor which brings both the rotor and wheels to a stop. 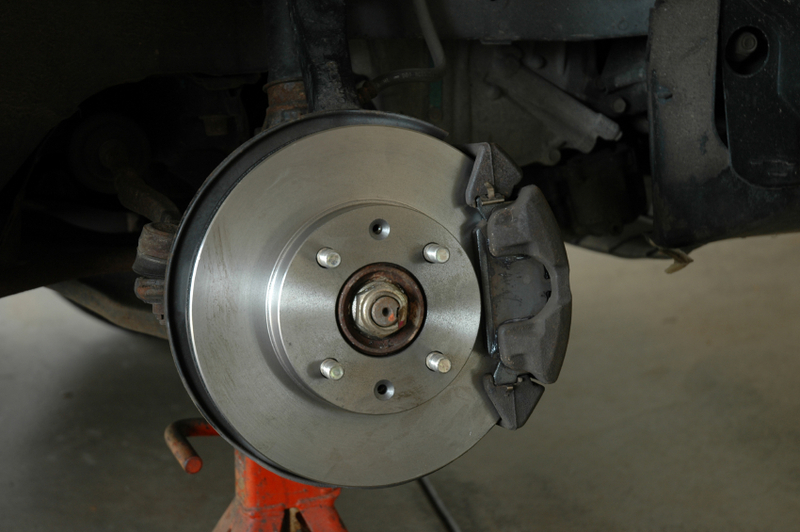 Over time the friction from the brake pads gripping the rotors can cause cracks and grooves. Resurfacing the rotors to a like new condition will reduce squealing and wobbling brakes. At Antoine's we will thoroughly inspect your rotors and recommend the best solution. It's important to have you brake hoses inspected for leaks, cracks or a crushed hose. The brake hose carries brake fluid from the master cylinder to the brakes. Damaged or leaking hoses can cause the entire brake system to fail. Brake hoses should be replaced at the first sign of cracking or leaking. Contact the professionals at Antoine's for service today! ﻿ABS brake systems are essential in Peabody, MA. ABS brakes prevent your car from skidding and provides better control and handling when braking. 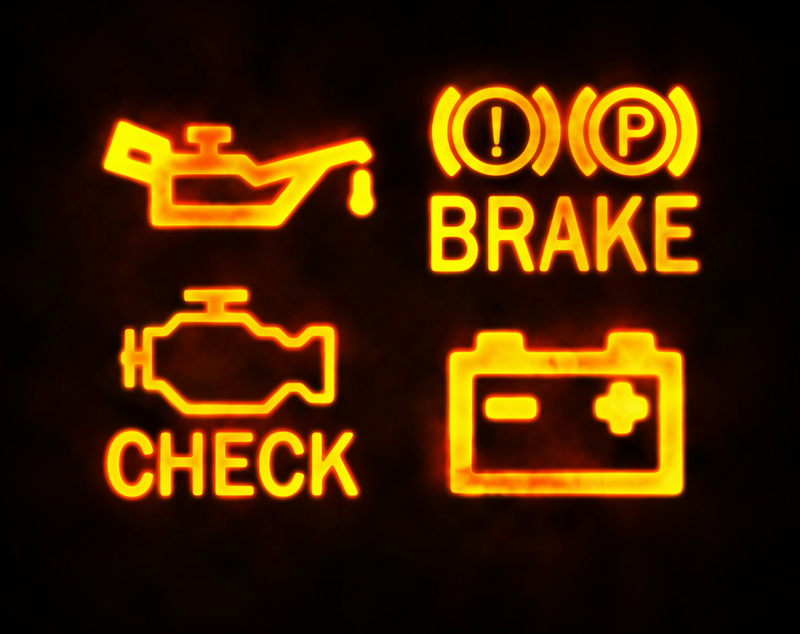 If your ABS light comes on, visit Antoine's where we will be happy to diagnose and fix the problem. Please Don't Drive to get Them Serviced! Call Antoine's For a Tow!